Japan is a country filled with ancient traditions and customs that can baffle anyone who is new to the country. The culture of Japan has evolved greatly over the millennia, with the modern culture absorbing influences from Asia, Europe and North America. Traditional Japanese culture has its roots in ancient China, a regional powerhouse that strongly influenced Japanese traditions and customs first through Korea, and later via direct cultural exchanges with China. For a long period of time during the Tokugawa Shogunate (1600-1868), Japan adopted a period of isolation from the outside world, which allowed its own culture to flourish and develop with out influence from outside forces. 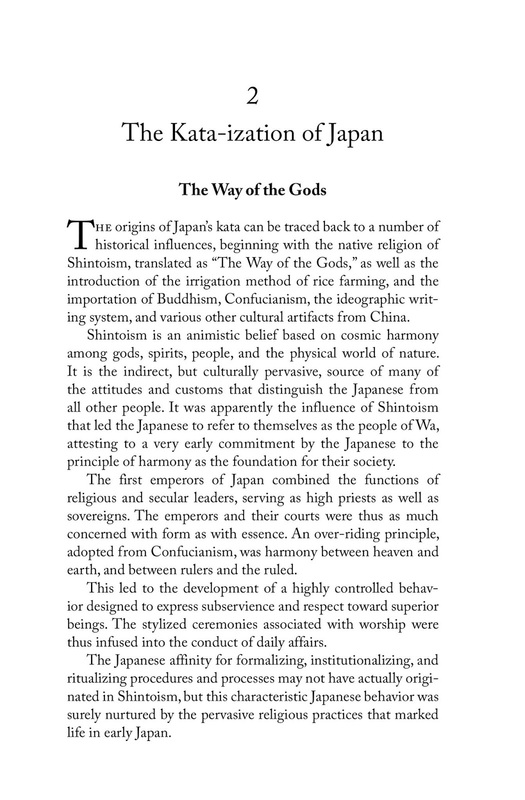 Japan: A Guide to Traditions, Customs and Etiquette is one of the first books to explain in great detail why the Japanese think and behave the way they do. Veteran Japanologist, Boye Lafayette De Mente unlocks the mysteries of kata – the cultural forms that shape and define Japanese etiquette, character and world view. 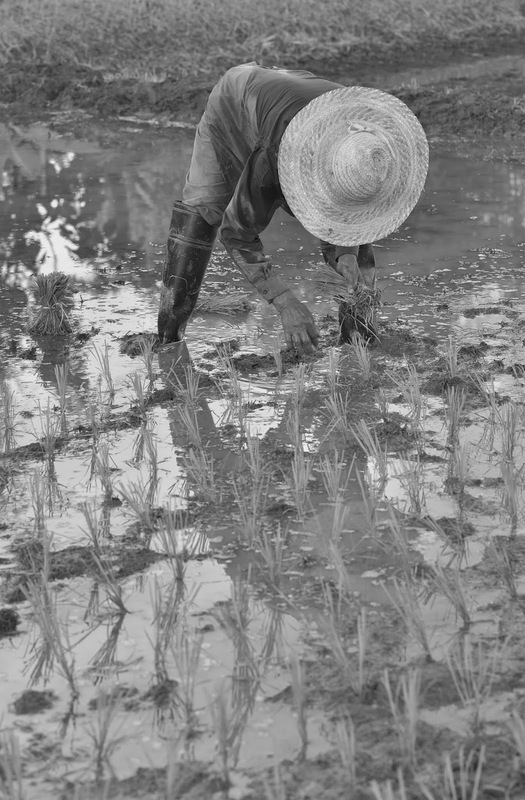 Kata is responsible for creating the unique traits and talents which distinguish the Japanese people. It remains the key to understanding Japanese customs, business etiquette and daily communication and interactions. The book covers a wide range of topics from “The Art of Bowing” and “Importance of the Apology” to “The Compulsion for Quality” and “Exchanging Name Cards”. The author delves deep into the complexities of Japanese culture by exploring the origin, nature, use and influence of kata in Japanese life. Why I really like this book? 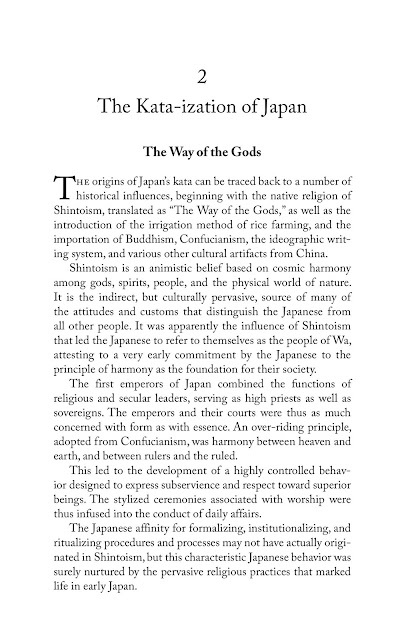 In seventy short, clear essays and 224 pages the book explores Japanese history, daily life and the collective Japanese psyche to help explain the ancient culture of Japan and its own unique way of thinking. 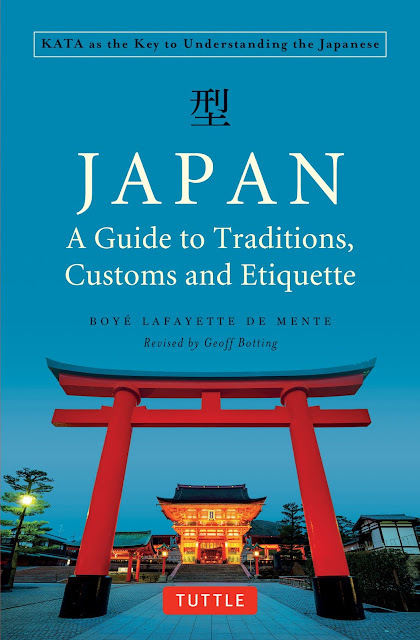 Long-term foreign residents of Japan will find this book illuminating and thought-provoking as it provides detailed insights into many of the country’s interesting traditions, customs and etiquette. It is the perfect read for anyone interested in working for a Japanese company to better understand the work culture, business etiquette and why things are the way they are. The black and white photos in the book add to the mystery of the content and help to break up the text-heavy pages. This book is great for anyone looking to get deep under the surface of Japanese culture and better understand this fascinating country. The author, Boye Lafayette De Mente first went to Japan in 1949 as a member of a U.S. military intelligence agency, and was involved with the country for more than six decades as a student, journalist, editor, lecturer, and writer. He is the author of more than thirty books on Japan, including Japanese Etiquette and Ethics in Business and How to Do Business with the Japanese. The book has been completely revised and expanded by Geoff Botting, who has lived in Japan for over a quarter century, witnessing Japan’s economic bubble, its bursting, and the changes that came in its wake. He is a freelance translator and a print and broadcast journalist specializing in business. 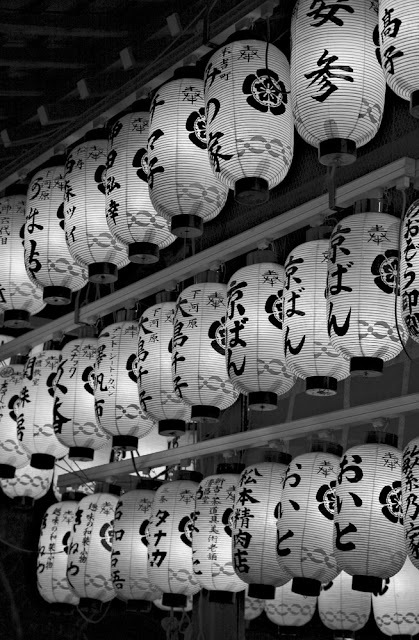 Japan: A Guide to Traditions, Customs and Etiquette offers an informative and eye-opening look at a unique culture and helps you better understand the rationale behind Japanese behavior. 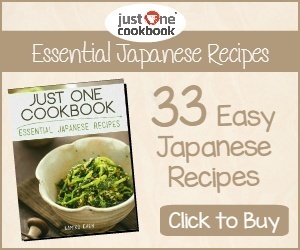 This book gives you a good understanding of Japan’s traditions, customs and etiquette which are useful to know whether you are just visiting the country as a tourist, or planning to live in Japan as a resident. Japan: A Guide to Traditions, Customs and Etiquette is available now from Tuttle Publishing.